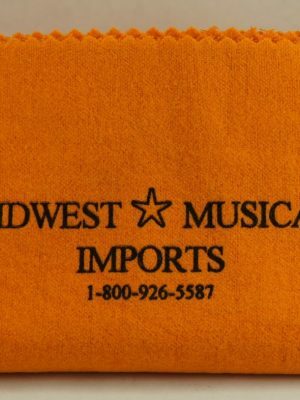 If you are looking for the highest quality clarinet polishing cloths, you’ll find them at MMI. 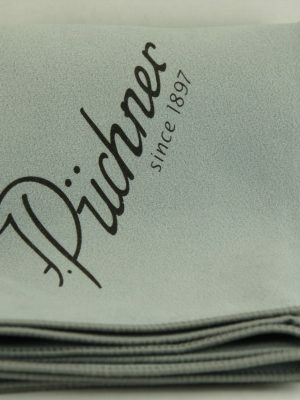 We have cloths that are treated and untreated to handle the job whether you want to remove tarnish from silver or simply for everyday use. 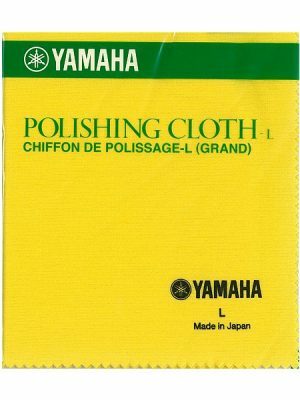 Browse our selection of clarinet cleaning cloths below.